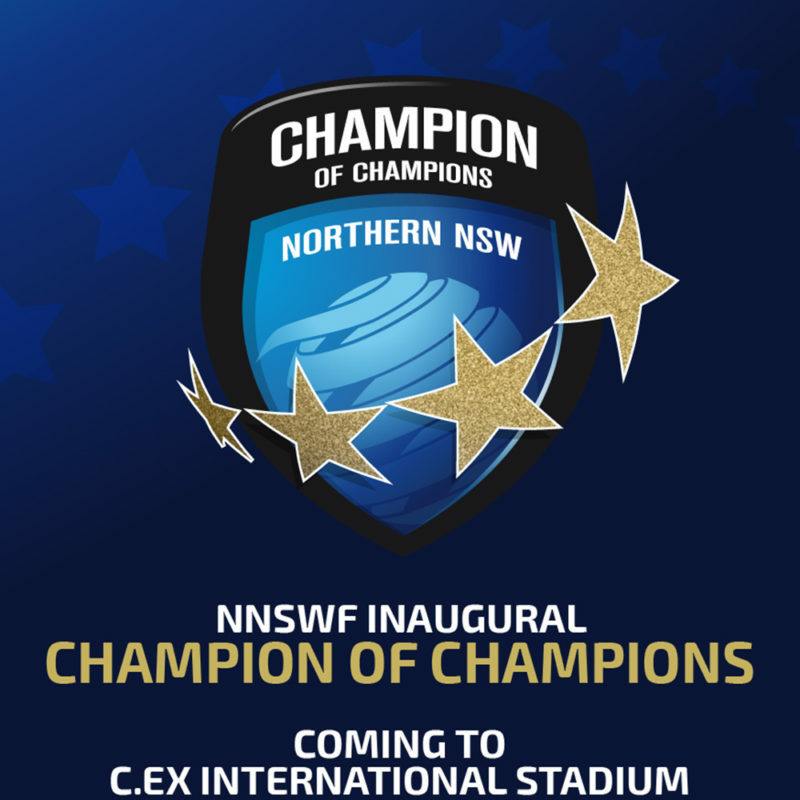 Today, Northern NSW Football (NNSWF) released the Official Draw for the first-ever NNSWF Champion of Champions tournament, being held at C.ex International Stadium, Coffs Harbour. The tournament will run from Sunday 7th October to Thursday 11th October with approximately 400 footballers will be competing across the week in a total of 26 teams. The NNSWF Champion of Champions focuses on youth competitions conducted by NNSWF’s seven (7) Member Zones with their respective leading teams competing in the 12 to 16 Boys Years competitions being invited to represent their Member Zone and compete for the coveted title of NNSWF’s Champion of Champions. 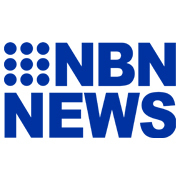 NNSWF CEO David Eland said the upcoming tournament is a great privilege for all involved. 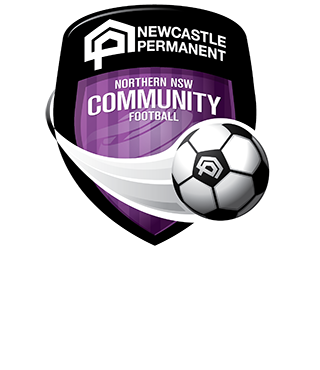 “The NNSWF Champion of Champions provides affiliated community clubs with an opportunity to compete against clubs from other Member Zones throughout Northern NSW, which ordinarily they wouldn’t get the chance to play,” said NNSWF CEO David Eland. “The support for the boys competitions has been pleasing this year. We’re confident that we’ll get more support for the girls as awareness grows. The support of Coffs Harbour City Council and access to Ce.x International Stadium are essential and I’m sure that the players, team officials, match officials and supporters will thoroughly enjoy their time on and off the pitch at Coffs Harbour. “The establishment of the Champion of Champions is consistent with our strategic goal of improving the experience for all participants.” Eland concluded.